It turns out you just can’t beat the attention a crying hall-of-fame NBA player brings to your cryptocurrency. 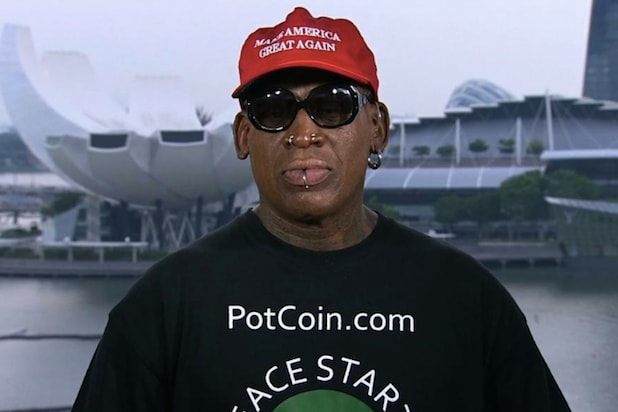 The value of PotCoin, the weed-focused digital currency, is soaring on Tuesday, after hoops legend and PotCoin celebrity sponsor Dennis Rodman wore a PotCoin.com t-shirt during a publicity blitz following President Donald Trump’s summit with North Korean dictator Kim Jong Un. The coin — which calls itself the “first digital currency created to facilitate transactions within the legalized cannabis industry” on its site — jumped more than 20 percent following Rodman’s tear-filled interview from Singapore on CNN on Monday night. Rodman, decked out in a black PotCoin t-shirt, sobbed as he talked to Chris Cuomo about the “amazing” Trump-Kim meeting. “It’s a great day for everybody… Singapore, Tokyo, China, everybody,” said Rodman, while also sporting a “Make America Great Again” hat. PotCoin’s surge pushed its market cap back above $20 million. But like the more established cryptocurrencies, 2018 has been a tough year for the coin, with its value cratering from its $82 million valuation at the beginning of January. 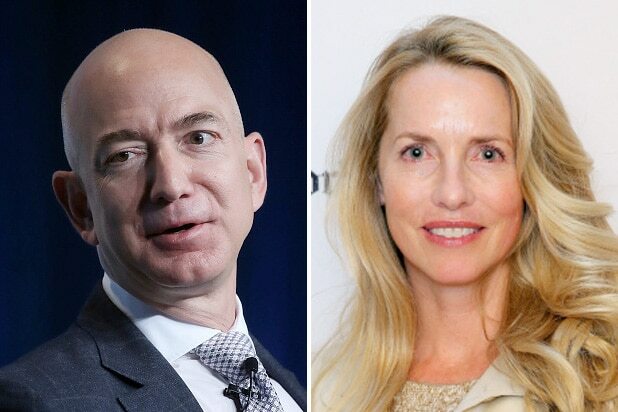 The coin, launched in 2014, aims to “be the banking system and infrastructure this industry so desperately needs. Federal law blocks dispensaries from banks and credit unions in the U.S.
What the Hell Is Bitcoin Mining?